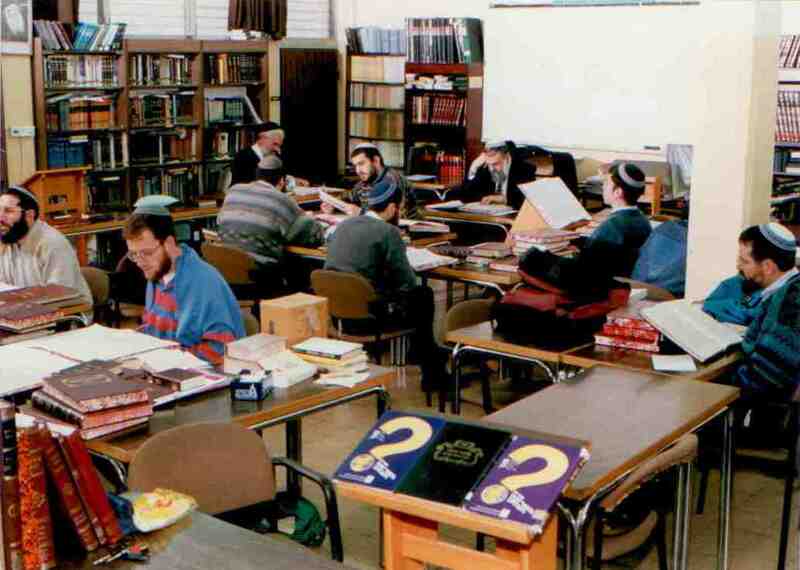 In the year 5747 (1987), Eretz Hemdah was established to prepare judges and spiritual leaders for the national-religious community in Israel and abroad. 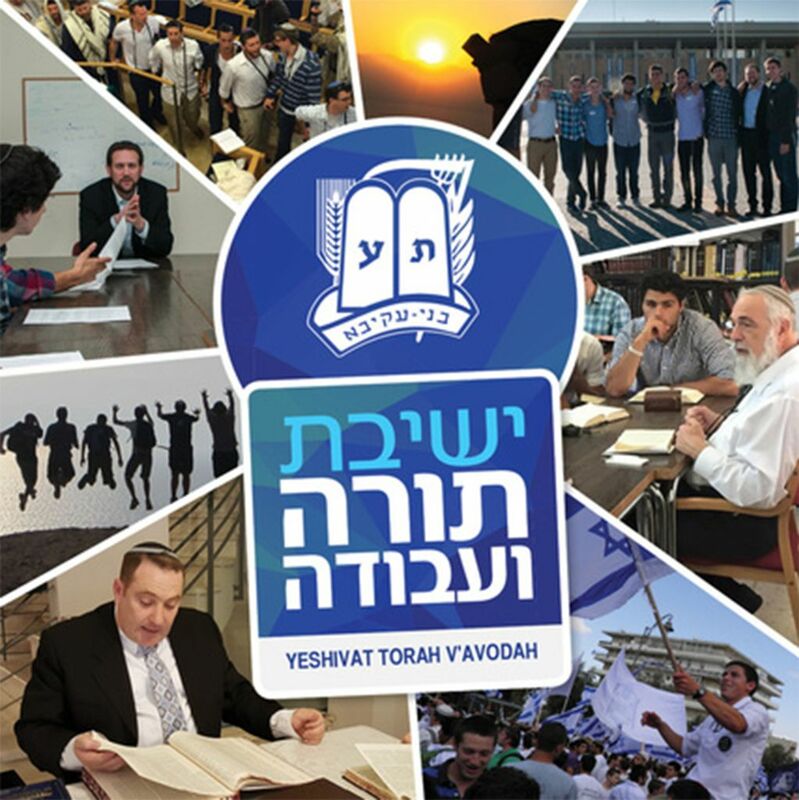 There was a need for leaders who combined great Torah expertise together with a strong Zionistic background, a combination which was not easily found in the country at that time. 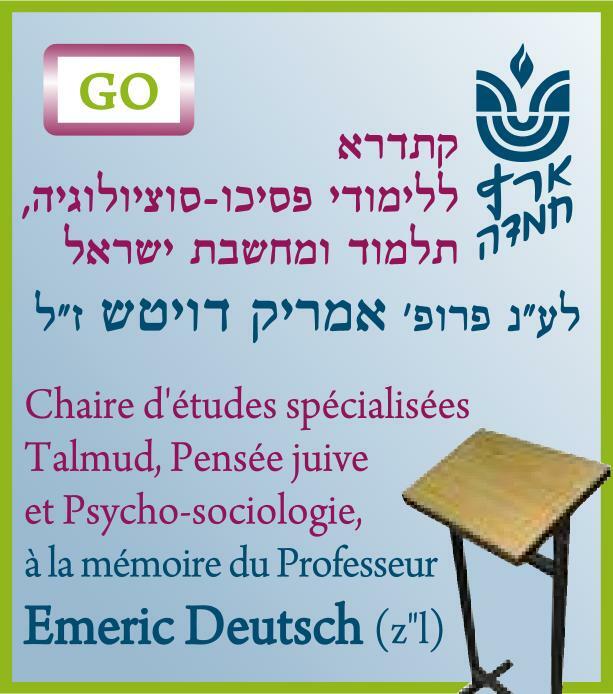 Do not hesitate to ask any question about Jewish life, Jewish tradition or Jewish law! Answers to questions from Diaspora rabbis. 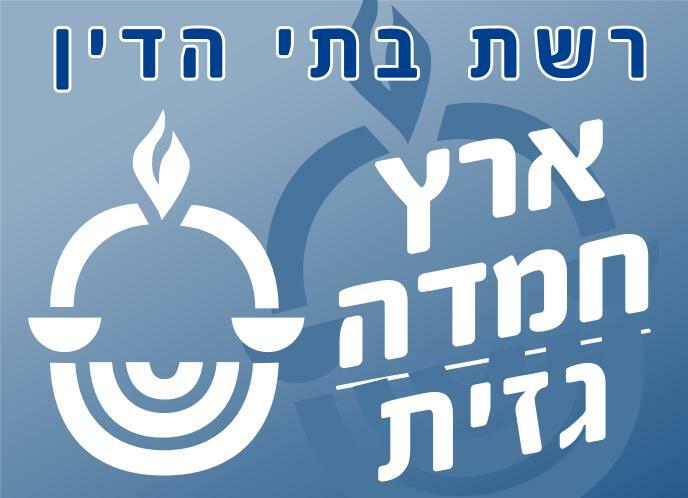 The questions give expression to the unique situation that Jewish communities around the world are presently undergoing. The answers deal with a developing modern world in the way of “deracheha, darchei noam”. The books deal with the four sections of the Shulchan Aruch, while aiming to also take into consideration the “fifth section” which makes the Torah a “Torah of life”. 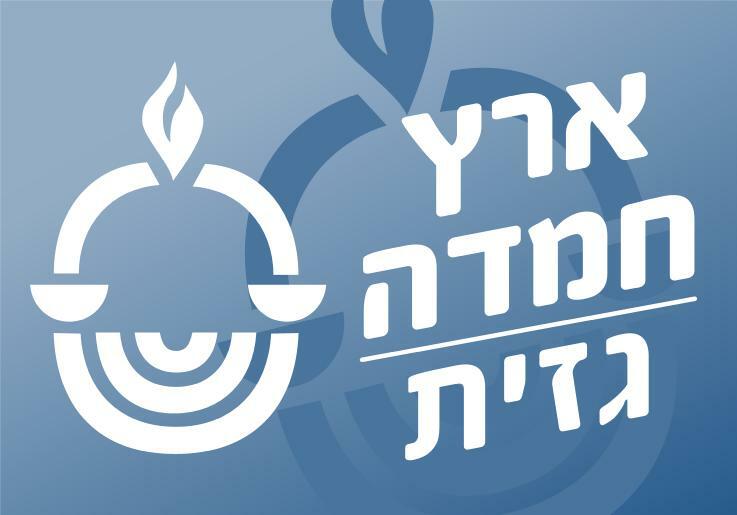 Service of Halachic advice for rabbis and dayanim of communities around the world. 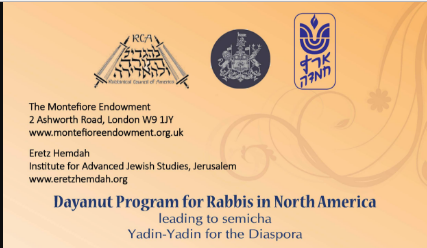 The Montefiore Endowment, in association with Eretz Hemdah and the RCA, is reopening its Dayanut program for applications from rabbis in North America. 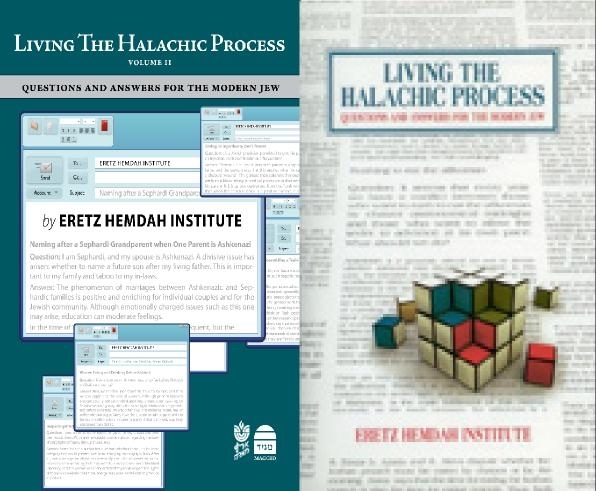 It is a part-time course, lasting for five-six years, and is intended for well-qualified rabbis jointly selected by these institutions on the topics of Marriage (Ishut and Kiddushin), Divorce (Gittin) and Conversions (Giyur). 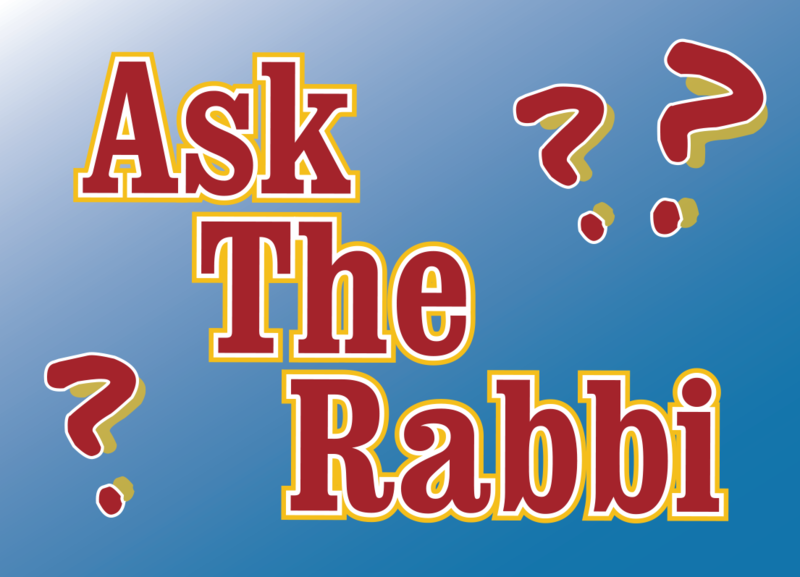 A selection of answers to questions from our Ask the Rabbi project in English. A companion CD containing source sheets is also available. 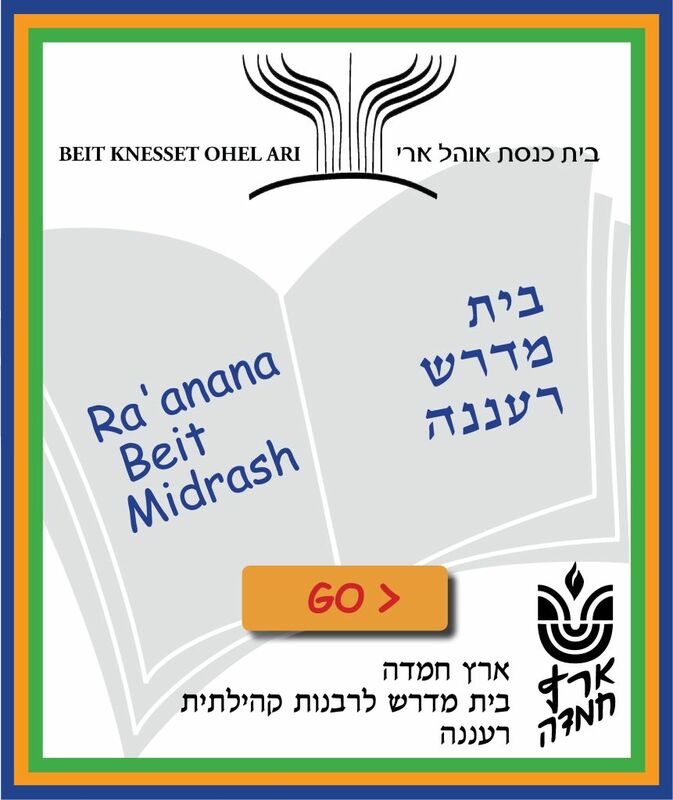 You are invited to enjoy our online beit midrash and library. Dedicated to the memory of Cantor Shaye & Mrs. Minerva Pinsky O.B.M.